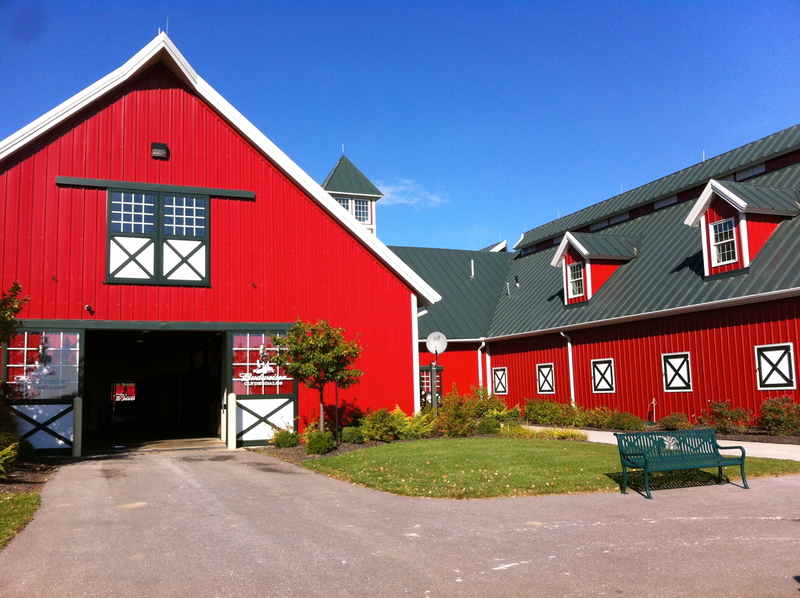 The Warm Springs Ranch is located in Booneville, MO about 2 hours west of St. Louis and is the birthplace of the world famous Budweiser Clydesdales. Tours are only conducted on weekends during the summer and reservations are required. The farm looks exactly like it does in the commercials with the white picket fence and the large red barn in the back of the property. The young Clydesdales and their moms are running free on large green patches of grass. 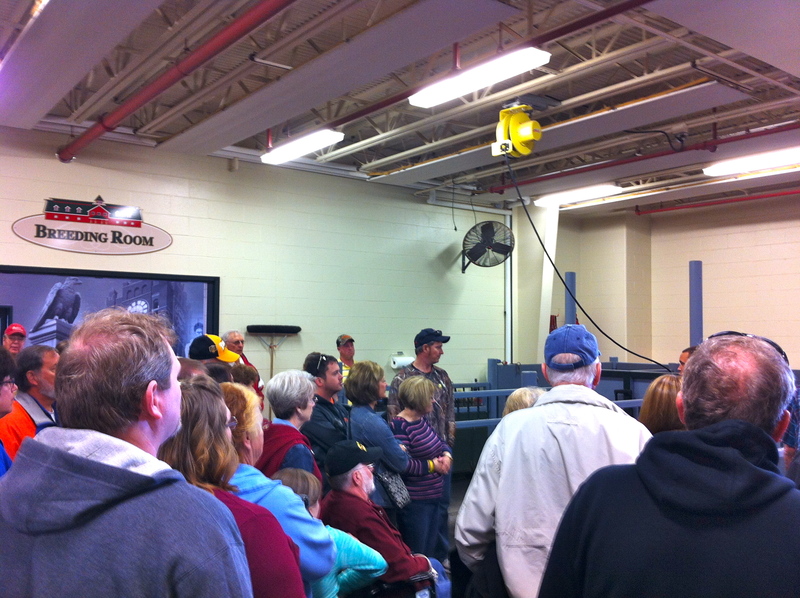 My tour had about 60 people and began in a room called the breeding room. During the winter, when they do not run tours of the ranch, this is where all the Clydesdales are bred, which is a surprisingly involved process for all the staff. We then toured the birthing stables and learned about the average life of a Budweiser Clydesdale. While every Clydesdale is bred at Warm Springs, most of them move to Grant’s Farm (#86 on the list) to be trained to pull a carriage. Then, the best Clydesdales are placed on a team. The best part of the tour was at the very end in the stables. 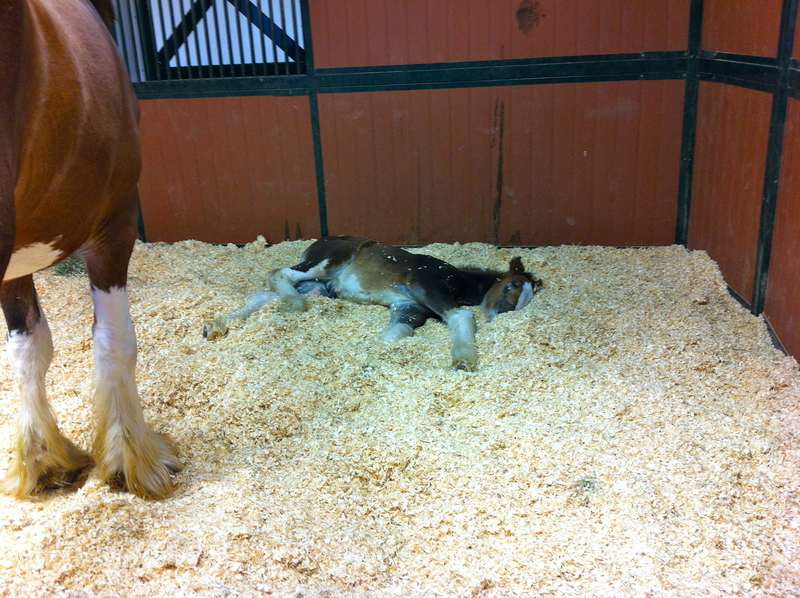 The baby Clydesdale from the 2013 Super Bowl Commercial was sleeping next to its Mom. This was probably the cutest thing I have ever seen and made the 4 hours of driving well worth it. Because the ranch is actually closer to Kanas City than St. Louis, I would not say that every St. Louisan must see this. That said, if you like Anheuser Busch beers, Clydesdales, and beautiful farms, then this is the place. The tour guides and the grounds were absolutely wonderful and it was really neat to see this famous site.